This discount only applies to items in the scholastic program (below). 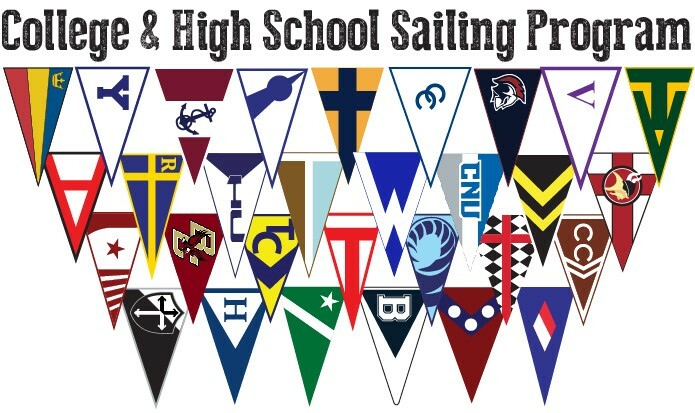 Enter or mention promo code SCHOOL for the discount or e-mail orders@team1newport.com. This discount applies to a wide range of gear which can be embroidered or screen printed for your team uniforms. Call or e-mail embroidery@team1newport.com to order today!